Our vast array of business experience gives us a unique perspective on helping Boutique wine makers achieve success. 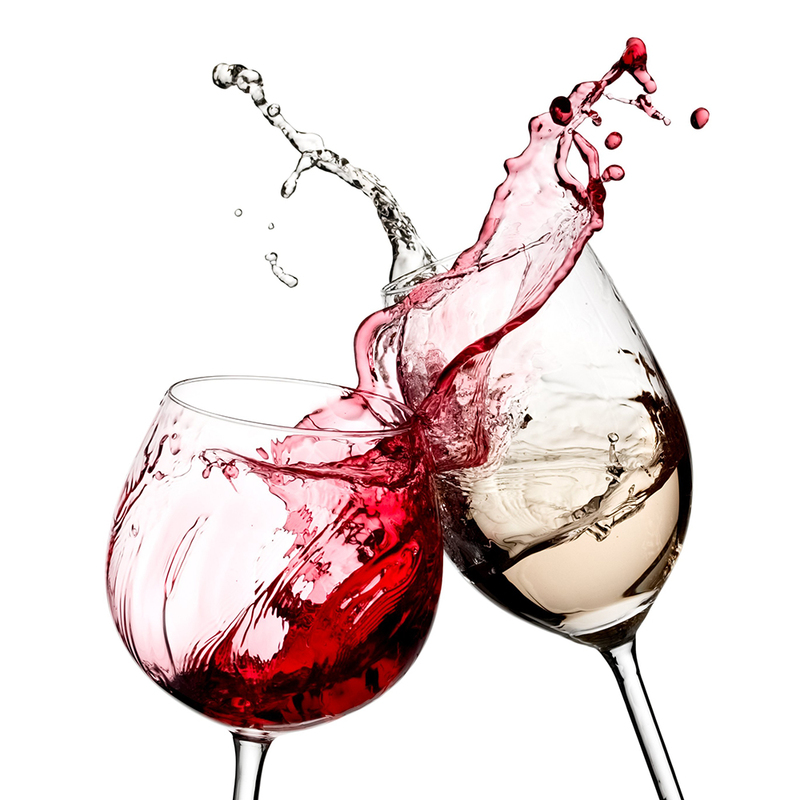 Wine Resources LLC is a full service custom crush facility providing vineyards and winemakers an affordable alternative in Southern California. In addition to our wine making facilities, we also offer cold storage of finished product, education & training, as well as sales of wine in our onsite tasting room and coming soon, home wine parties! 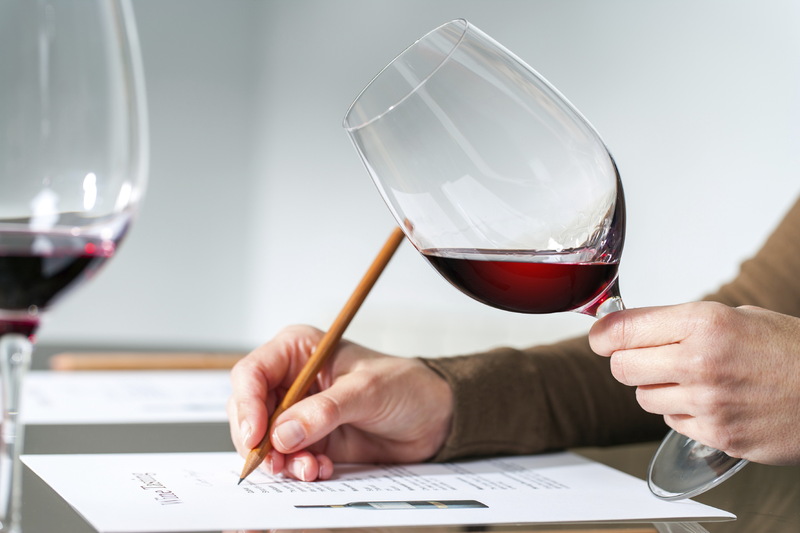 Wine Resources LLC was created based on students who “caught the wine bug” during wine classes and certification at College of the Canyons. DiMaggio Washington, their Professor, was able to make a connection and encouraged their interest and commitment to wine. Based on the business class, a requirement for certification, the students had to put together a full business plan and work through every detail. The finished product was then presented by the student (business owner). 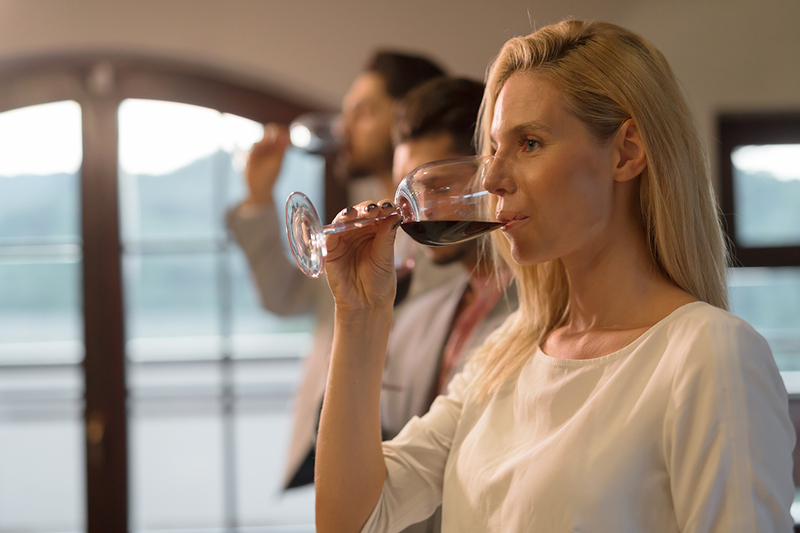 After completing the class several students shared their interest and commitment to pursuing a career, or even second career in the wine business. Some preferred the enology or viticulture side of things while others had an interest in wine making. Still others expressed a desire for a tasting room or managing sales and distribution. Out of these classes, conversation and interactions, came the core group who came together to pursue a business, now called Wine Resources LLC. 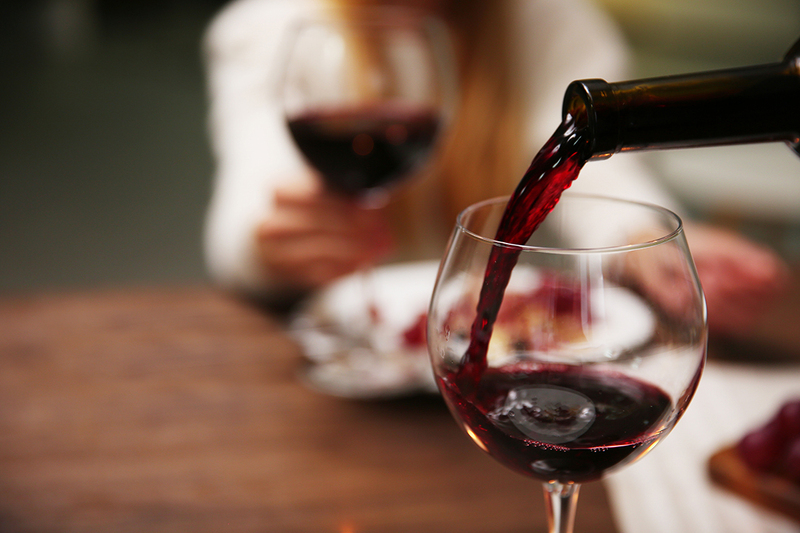 The focus of Wine Resources LLC is to offer an opportunity to boutique and garagiste wine makers to make their small lot wine in a fully equipped, top of the line winery where they are in full control of their end product. So often, in custom crush facilities, due to space, time, and other wines in house, the staffed wine maker has the say in all the wine making under that roof. We wanted to offer the opportunity to those up and coming wine makers to keep control of their “recipe and end result”. If the wine is great, it’s on them. If the wine is less than great, they can seek advice on how to improve their wine. Those that are willing to learn, will fit in well at Wine Resources. Wine Resources LLC is also offering an environment and opportunity to learn. Not only learn from the wine makers, but learn every aspect of wine making. 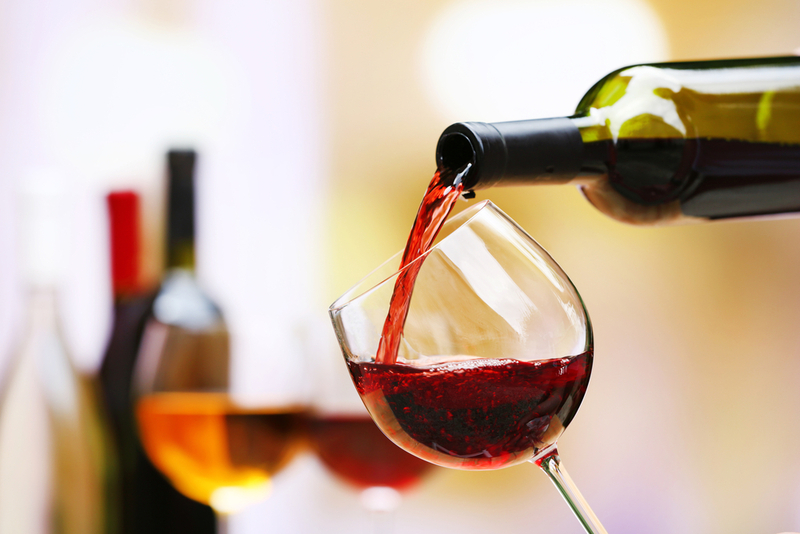 We offer hands-on wine making classes for home wine makers. They go through classroom training, then opt to purchase 100 lbs of grapes and go through the process of making 5 gallons of wine, which they finish as any wine maker would, bottle, cork, label and prepare to drink.